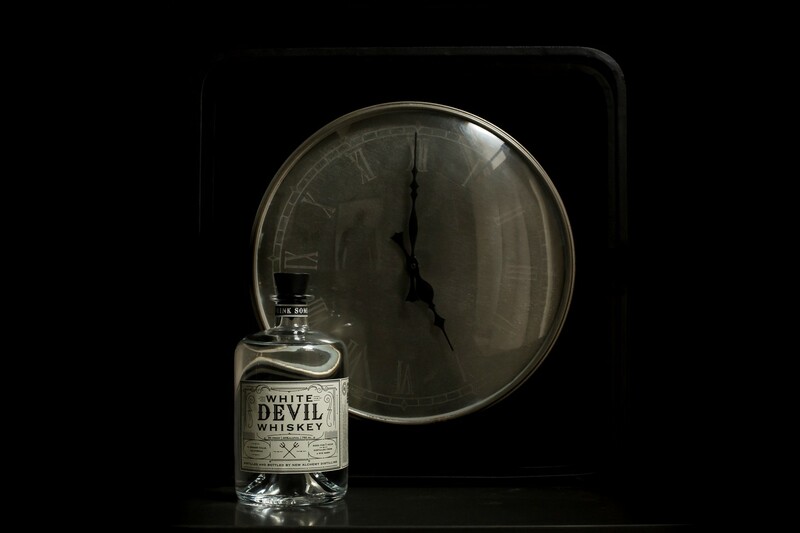 White Devil Whiskey is carefully distilled from rye, but unlike most whiskies, this distillate only briefly touches a barrel. 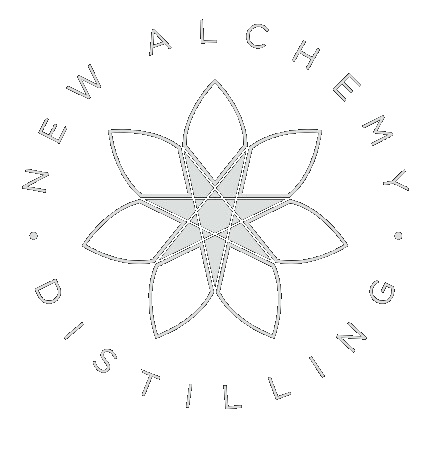 Unburdened by the dominating flavor of oak, this elegant white whiskey allows the characters of grain and yeast to shine through with the bright, spicy notes of rye and a gentle pear essence. White Devil is lovely in a Boulevardier, or enjoyed simply neat with a twist, but also serves well as a tequila blanco substitute in lighter cocktails.